Website Design by Vizsion Inc. Las Vegas. Copyright © 2017. 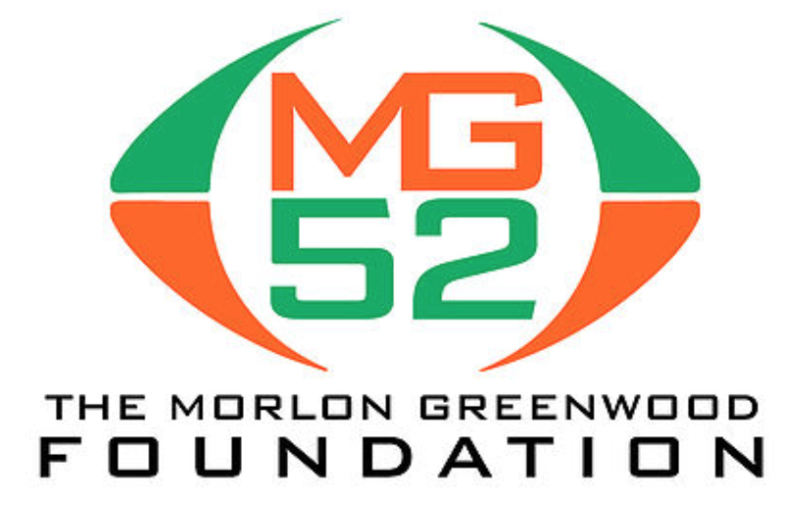 All Rights Reserved by Morlon Greenwood Foundation, Inc.